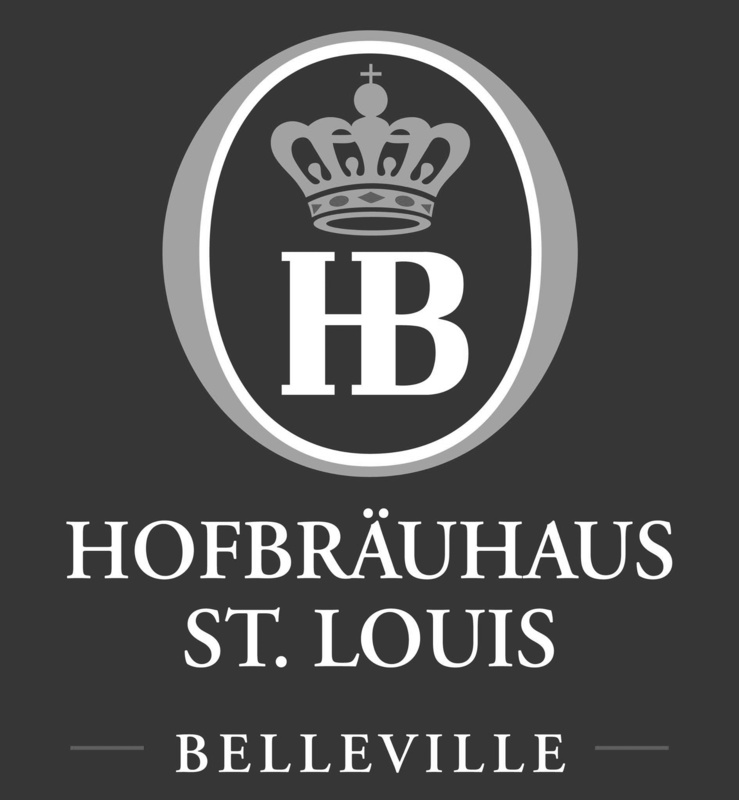 Based on the original Hofbräuhaus in Munich, Germany, the St. Louis location brews classic Bavarian beers while honoring the Purity laws of 1516. 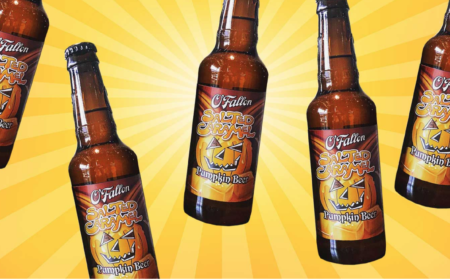 Belleville has a proud German heritage dating back to 1848, which offers a perfect backdrop to this authentic German brewery and beer hall. Committed to tradition, their restaurant features a delicious Bavarian menu and guests can enjoy oompah bands flown in from Germany and Austria. Visit Hofbräuhaus for a little piece of Germany right here in St. Louis!